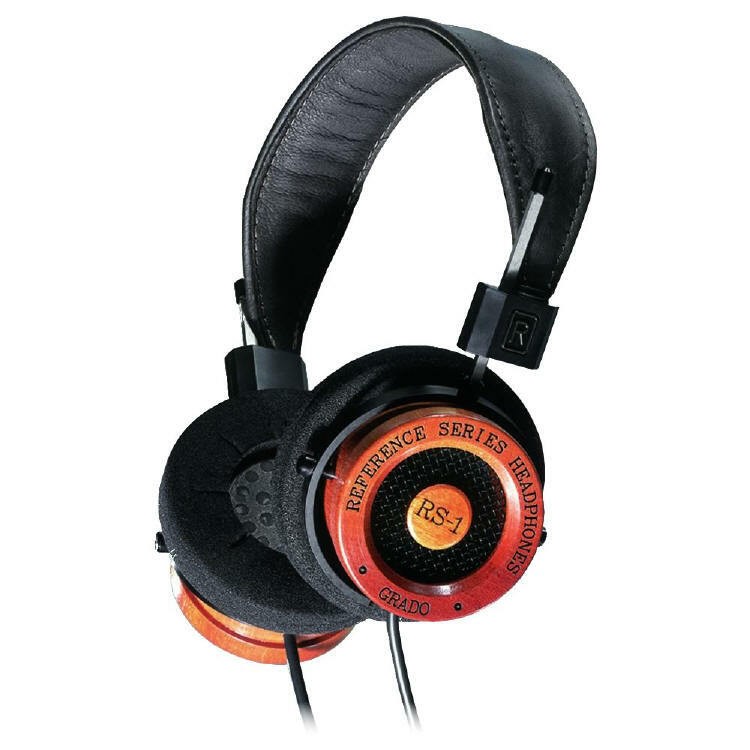 Grado, one of the oldest family owned companies in the Audio Industry, has for over half a century been the leaders in design engineering for the high-end audio and recording industries. 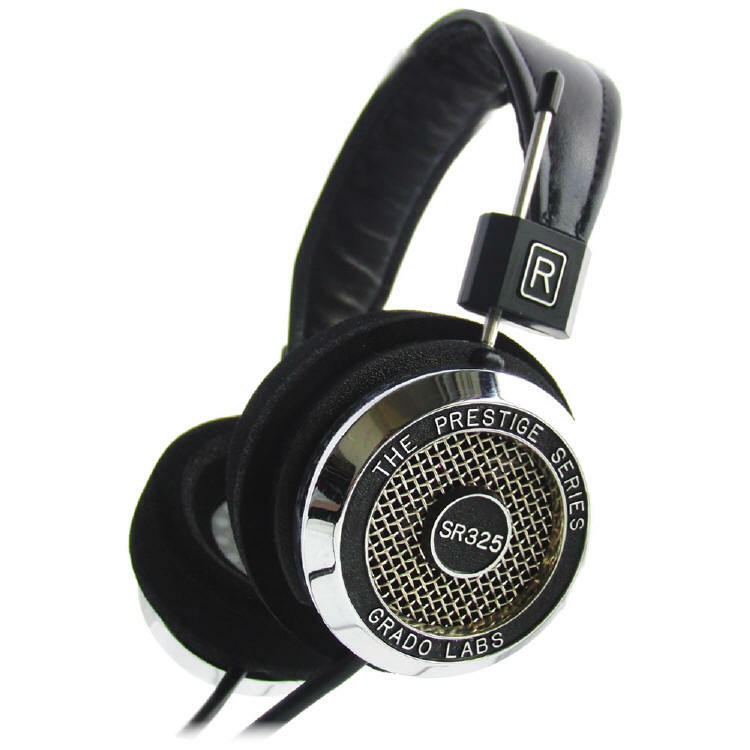 Grado is famous for their remarkable headphone and phono cartridge designs and hold over 48 patents. Company founder, Joseph Grado is credited as the inventor of the stereo moving coil phono cartridge. He is responsible for more innovations in phono cartridge design than any other person in our lifetime and was inducted into the Audio Hall of Fame in 1982. Time honored manufacturing know how and painstaking attention to design detail allows previously unobtained levels of pitch control, harmonic accuracy and bass quality to be achieved. All Grado headphones and cartridges are hand made to Grado's full performance specifications... nothing leaves the factory unless it sounds pure Grado. Joseph Grado has passed on the mantle of President to his nephew John Grado. 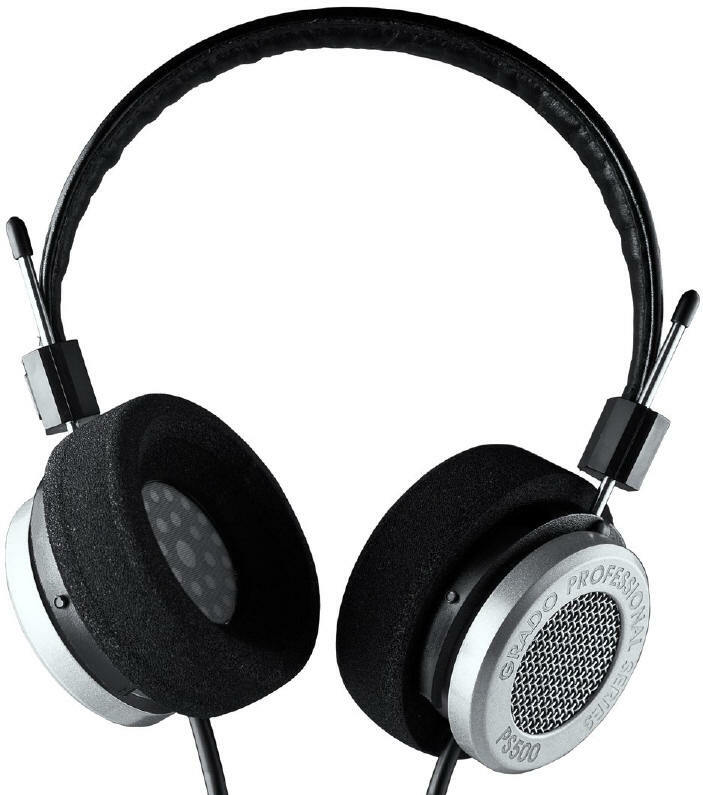 John has risen from sweeping the floors of the factory as a twelve year old, to President and Owner of Grado Laboratories. 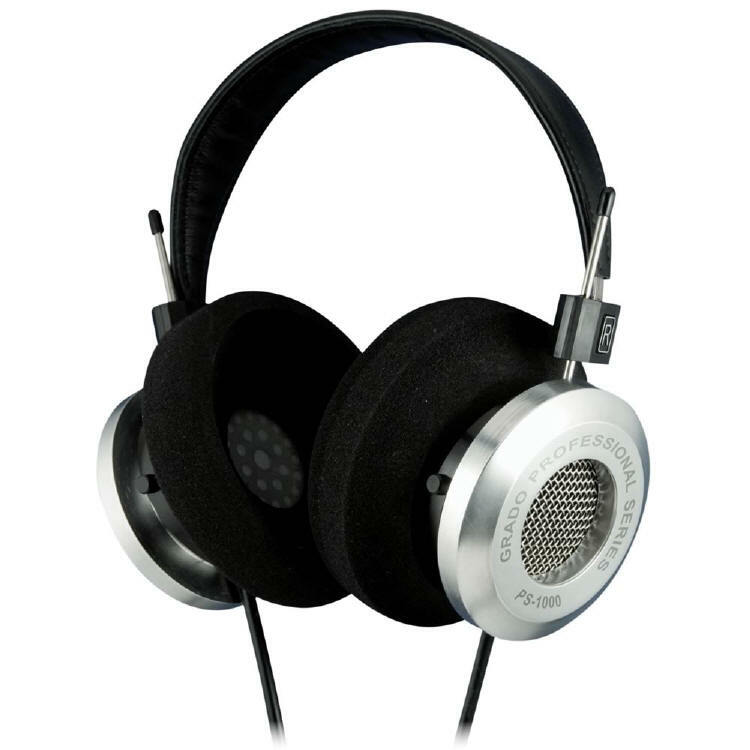 Following on from Joseph Grado's acclaimed designs, John has led the development of the Prestige, Reference and Statement Series of headphones and phono cartridges and the Professional Series of headphones. All of which have received World Wide acclaim by the Audio press. 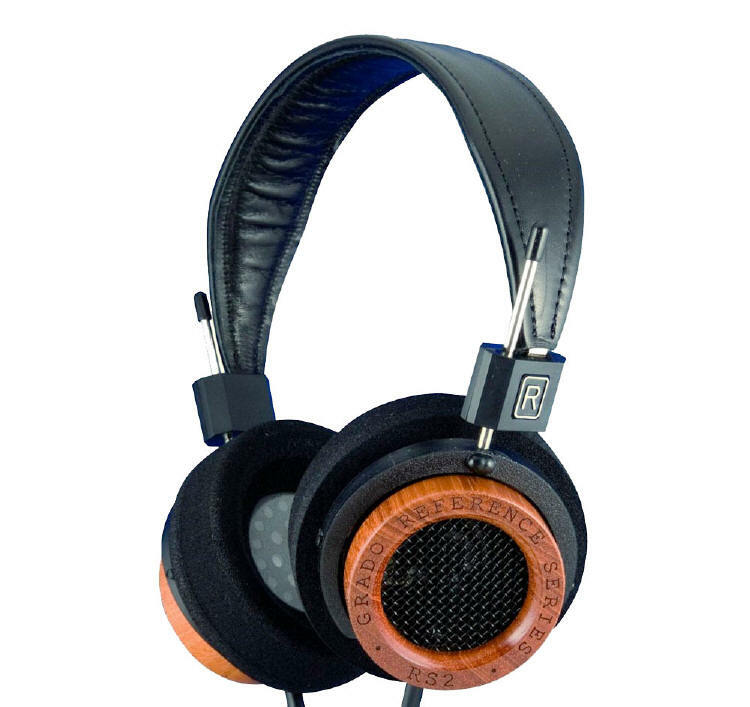 All Grado products at Solid State Audio come with full factory warranty. 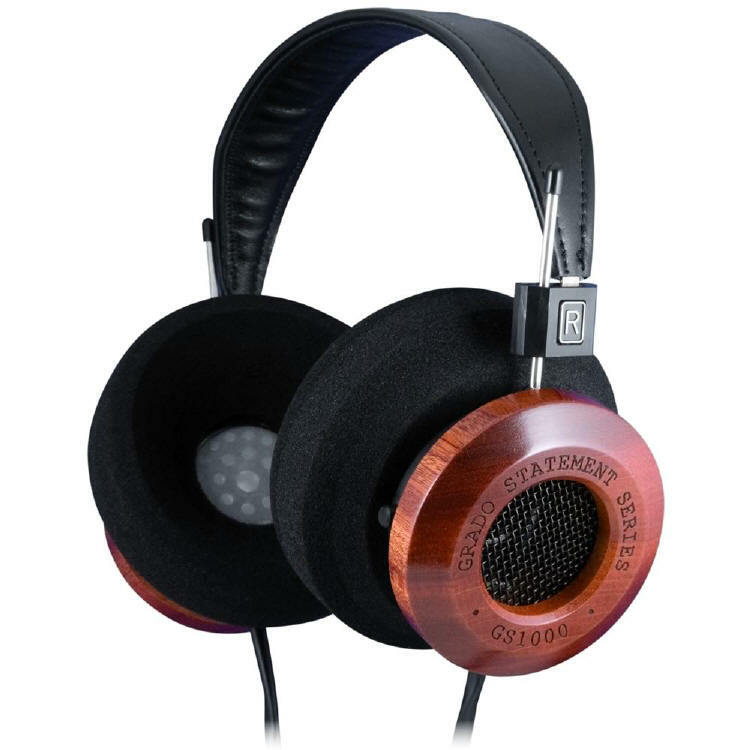 Grado from dedicated specialist Solid State Audio.